No matter how you start or where you look to do so, Honey seems to be the best thing for us, beauty and health wise. Today i am talking about food and putting Honey within your diet to make the best of its benefits. It would seem (according to the Journal of the Science of food and agriculture) that honey reduces colds and the flu through its antioxydants. You probably know that since forever but it also is a way of soothing throat sores. The fructose in the composition of honey speeds up the oxydation of ale in your stomack therefore it will help in the morning after a rough night or too much drinking. If you add it to warm milk before going to sleep, it will help you sleep. 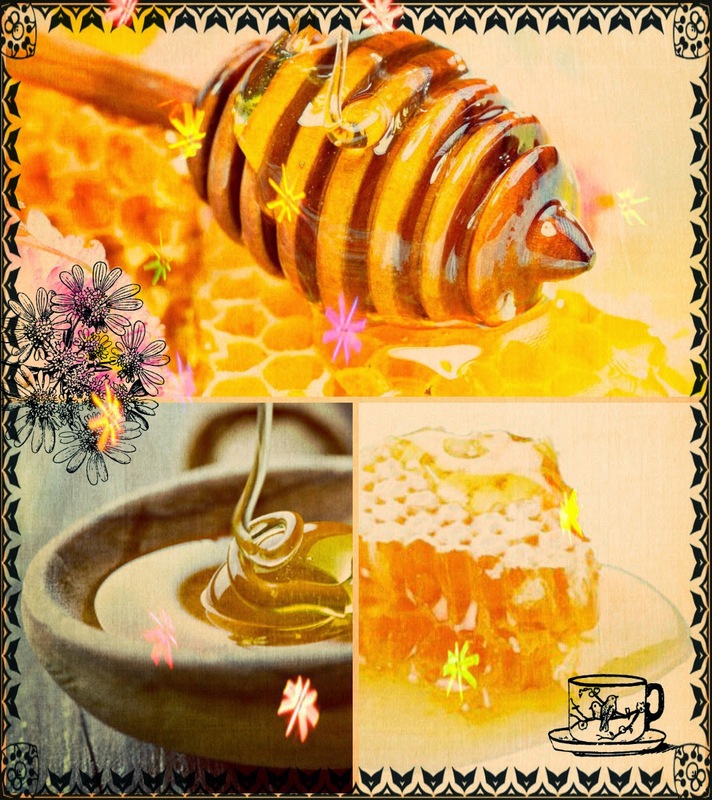 Honey stimulates insuline which stimulates trypgtophane which makes you sleepy.